GALIMATIAS: But if art is to save humanity, mustn’t it be a bit more pragmatic? ADKIN: There is plenty of pragmatic art around now. But it’s not saving anyone … No … Definitely not. The less pragmatic art is, the better. ADKIN: Perhaps the prime cause. Communication might be the very essence of art, but wrapped up in art’s communication is the question –what must be communicated by art? – or – when is communication art and when is it not? Communicating an interesting story is not a priori art. The communication has to be given another cause, which is bigger than the mere need to communicate itself, in order to make it art. GALIMATIAS: The Big Question, for example. But I’m starting to feel the direction of this conversation is seeping into dangerous areas – as if I were actually suggesting some kind of methodology for artists. All I’m really saying is that art needs to have questioning artists if it is to remain a meaningful phenomenon. GALIMATIAS: And implying that you think art should remain a meaningful thing. ADKIN: Ah yes, of course … but each artist to his or her own method. And there are many different methodologies to choose from. But the important thing is not to let the methodology limit the scope of creation. Use as many different methodologies as you like. If the methodology is any could it will not be a closed circle. That means that you can colour your work with different approaches. ADKIN: It doesn’t have to be so extreme. If we look at theatre, for example, it is undoubtedly, since Stanislavsky, the most methodologically based of all art forms. GALIMATIAS: Especially if we consider that students in art schools these days are encouraged to abandon aesthetic principles and shun drawing. ADKIN: … in a different way, but, yes … However, I firmly believe that taking Stanislavsky’s approach to acting or directing is not enough … as did Meyerhold and Brecht, and Grotowski … and none of them are completely satisfying either. When an actor gets too much Method it becomes impossible to act and we have to teach them how to act without thinking … This is not to say that learning the methodologies is bad … or that a painter should not learn how to draw … Knowledge – like the Big Question in novel writing – has to be confronted. But also, like the Big Questions, it has to be wrestled with then left alone. All musicians know that there is an excruciating process of mechanical repetition needed in order for your body to learn how and where to place one’s fingers on the instrument. And that this torturous process has to be endured before one can ever play anything well. Yet the actual playing should only happen when you’re able to play without thinking where your fingers need to be at all. GALIMATIAS: I’ve heard you say several times that the essence of art is music. ADKIN: Yes, and the essence of music is mathematics. Theatre is all about rhythm and harmony, and so is novel writing and painting. 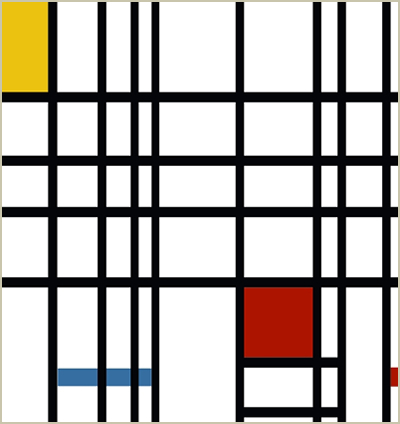 And good art will always have its geometry. Art is linked inextricably to mathematics because mathematics is our first abstraction of the universe and art is the same thing. Language also is music, is mathematics. Best not to forget that. THE GALIMATIAS INTERVIEW (PART THREE) – Can art save the world? Paradoxes and causes. This is part three of an interview with Paul David Adkin carried out by the Spanish literary magazine “Galimatias” in March, 2015. We have translated it here into English. 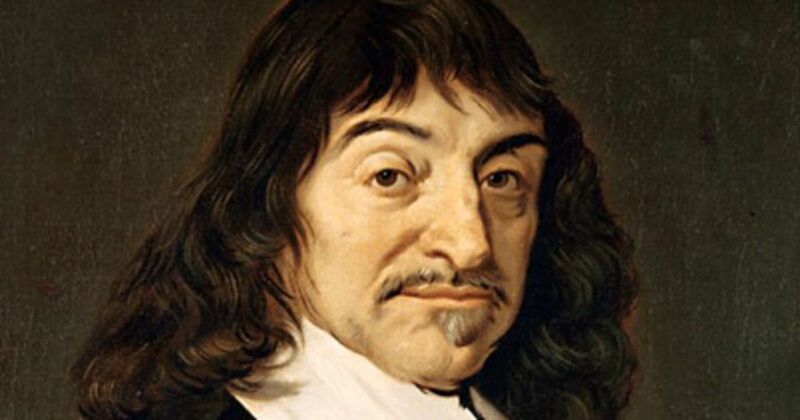 GALIMATIAS: In your philosophical writings you point over and over again to the existence of paradoxes in the fabric of reality, and you say that truth can only be found by analysing these contradictions. Is that where the truth of the novel resides? ADKIN: I don’t think that I’ve ever said that the truth can only be found by analysing paradoxes – but yes, it helps if we do … and novels are a great place to analyse truth in. It’s the ability of novels to rummage in logically impossible realms of juxtapositions and contradictions, or paradoxes, that can make them so important. 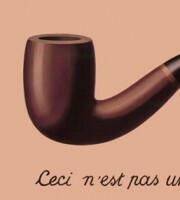 But the uncovering and resolving of paradoxical contradictions is not unique to the form and identity of the novel: it can be a vital ingredient in short stories and plays; you see it used in good films and even in some good TV series now. However, it is probably true that this kind of narrative investigation and use of the impossible emerged because of, and was perhaps was even made possible by, the historical development of the novel, which is the king of all narratives. GALIMATIAS: Is the novel an endangered species? ADKIN: Humanity is an endangered species – so the novel must be as well. GALIMATIAS: Can the novel save humanity? ADKIN: Only if we take it seriously. That means that the novelists have to write well and choose their big questions intelligently. But, it also means that readers must read intelligently as well. 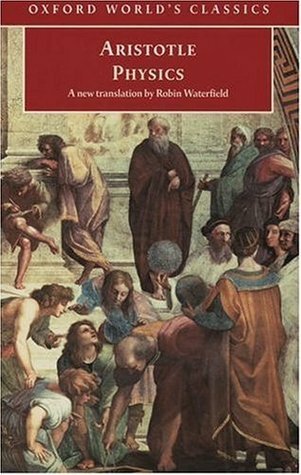 GALIMATIAS: And yet the novel has been around for some four hundred years … what has the novel achieved for humanity so far? Has it made the world a better place? ADKIN: I think it’s helped civilisation not be a worse experience than it presently is. Art is the antithesis of ideology. It is a humanising force, interested in universals. Ideologies … and religions are ideologies too … separate humanity and retard real human progress for all of humanity. To some extent, art offers a balance against all the damage that ideologies do … But, at the moment at least, ideologies are more powerful than art. GALIMATIAS: And ideologies use art for their own destructive purposes. ADKIN: Yes, and I would include technology with the positive, progressive, humanising forces of art … it is obvious, when we think of technology, how easily it can be used for destructive rather than creative ends. GALIMATIAS: Can Art save humanity? ADKIN: No, only humanity can save humanity. But, yes, art could be a positive vehicle for a universalising process of humanity to move forward with. However, it is very hard to imagine an army of artistic crusaders conquering humanity with art … except in the most absurd kind of comedy. GALIMATIAS: Nevertheless, we could try harder, couldn’t we? ADKIN: We should try harder, but simply trying harder is not the place to start. Trying harder implies a simple continuation – a “keep doing whatever you’re doing but with a bit more effort.” The first thing we need to do is think more about what we’re doing and why we’re doing it. The what and the why needs to come before the how can be possible in an enriching way. GALIMATIAS: Finding the big question? ADKIN: Yes, in phenomenological terms the big question is the eidos of the work, or what Aristotle called the formal cause. Applying Aristotle’s causes toward finding our reasons for things would be a good place to start. ADKIN: Yes … well, first we have to learn what those causes are. Reading Aristotle’s Physics would help. GALIMATIAS: Can you really expect budding artists to read Aristotle? ADKIN: I’m just suggesting good ideas. Aristotle pointed out that there’s not just a singular cause for something, but everything has its different causes. Aristotle, I think, thought of five possibilities. Firstly, the material cause which is that which constitutes what a thing is. For example, the material cause of this table is wood and nails. The material cause of a novel is, in the first instance, paper and ink unless it’s a digital edition that makes it all binary numbers on a plasma screen. At a second level, it’s all words that flow into grammar and syntax. GALIMATIAS: How does that knowledge help? ADKIN: Hardly at all. Material causes are involved with common sense, but the important thing is to think beyond the material causes. A lot of thinking stays there. If we think about the causes of society, for example, someone might say – for the people – because society is constituted of people. But that’s just like saying that the reason for this table is that there was some wood and nails around somewhere that needed to be put together. Sometimes you read a book and you think – the only thing that this author seems to want to show us is how clever he uses words and grammar. That of course is bad writing. And we see it in small talk, when we hear people talking because, we say, they like the sound of their own voice. GALIMATIAS: Yes, although small talk has its social functions as well. ADKIN: True, but at first that social function is not obvious. We have to look for it. We have to think a little harder to find it. GALIMATIAS: Ok, so you are saying we have to question the most obvious. GALIMATIAS: And what are Aristotle’s other causes? ADKIN: Right. The artists themselves. Here we can start asking for the reasons why the builders decided to make tables, and why novelists bother writing novels. It helps if we can give quality answers to the question why do it? In our nihilist society the answers can very easily be: because I couldn’t think of anything better to do – or – because I was bored. If we are going to do something as important as write a novel, there have to be more qualitatively good reasons than because I want to, or because it might be fun and make me some money. GALIMATIAS: Or someone might just have a good story to tell, or an interesting experience to relate. ADKIN: Yes, but even those people will benefit as artists if they slide a big question under the framework of the story or the picture, or music, or whatever they’re creating. Involved in the causes of things are the eidos, which is the real essence of the thing, and the telos, the cause that is the finality. The final cause of a table is to have something that we can put things on, but … what is the telos of civilisation? GALIMATIAS: Isn’t the final cause of a book to be read by someone? ADKIN: Sure, but let’s give the answer a bit more quality. GALIMATIAS: Ok, what is the telos of When Sirens Call? ADKIN: It is in a Being which is always becoming. GALIMATIAS: How is that a final cause? 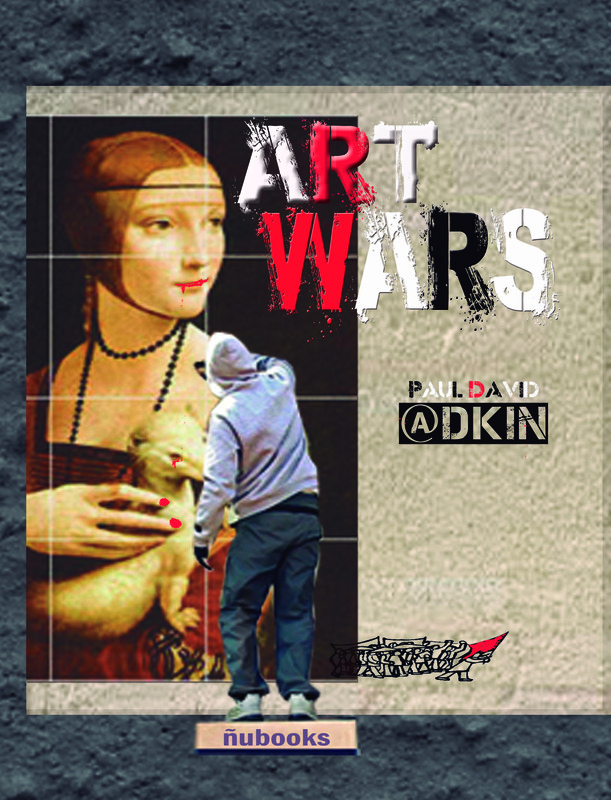 ADKIN: It’s my final cause – the final cause of the artist. Like the big question, I don’t want it to be explicit. But if you look for it, you’ll find it. GALIMATIAS: I’m not sure I understand what I’m looking for. ADKIN: Then don’t look for it. Let it find you. I think there has to be an art in reading as well as in composition. For me the art of reading is knowing how to let the causes of a novel find you. GALIMATIAS: Is there a methodology for that? ADKIN: Not that I know of. I think I can do it, but I don’t know how. Not that I think that knowing how would be helpful at all. GALIMATIAS: You’re starting to make this sound mystical. ADKIN: Whenever we run into paradoxes things start to sound mystical. But that’s because the mystical can only be appreciated through paradox. The mystical is always paradoxical, but the paradoxical is not always mystical. ADKIN: Yes, I think there is. A difference embedded in the need to hide the central question of the novel. In the novella that question can be tackled more openly and directly, like a play can. But Art Wars, remember, was also written as an anti-novel. Just as The Clown and Hamlet Rex were anti-theatre. GALIMATIAS: It almost seems as if you like to throw stones at your own house. ADKIN: It’s my personal catharsis. GALIMATIAS: When Sirens Call is also a tragedy, as is, in a sense, Purgatory. Are these works also cathartic? ADKIN: No, not really. For the same reason that they are novels. The novel forgets the big question, whilst catharsis is a tackling, head-on, of the big question. Let me reiterate it: when one decides to adopt the form of a novel to one’s expression, one needs to sublimate the central theme. That is where the resonance of the novel comes from. By pushing the theme into the subliminal, it attacks the readers on a subconscious level as well. GALIMATIAS: When Sirens Call has references to the Odyssey, sometimes I the form of direct quotes. There is also your big question of the Home that has its resonances with Homer. How conscious of the big question were you in this regard? ADKIN: Like many of my works – like Hamlet Rex and The Clown – When Sirens Calls began as a kind of academic experiment or a joke. Hamlet Rex was a re-writing of Oedipus Rex through the conduit of Hamlet, but a Hamlet as a young actor in the 21st century. When Sirens Call began as an experiment to rewrite the Odyssey via Joyce’s Ulysses, but a Ulysses taken out of Dublin and brought back to Greece. I was always conscious of this original idea although the experiment itself dwindled away and became lost in the greater demands of the novel. 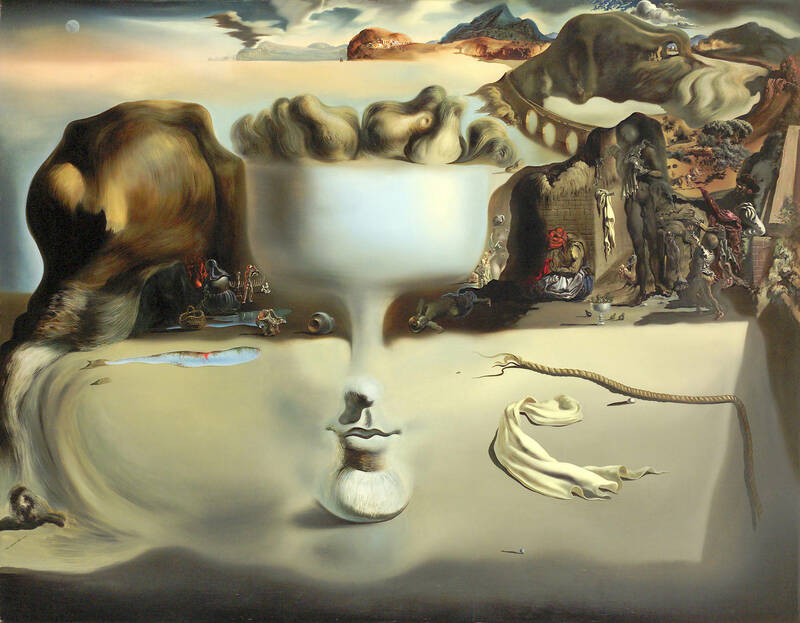 Nevertheless, this original experimental impetus did help the process of sublimation, for the idea of sifting the Odyssey through Ulysses was itself an alienating method. 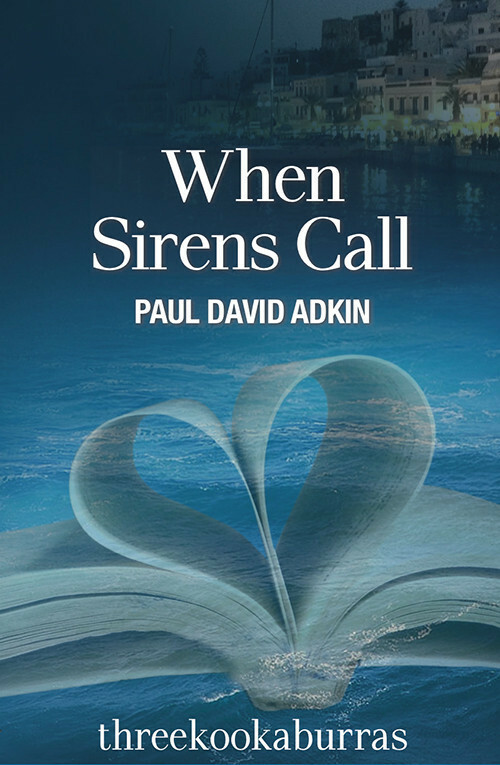 In a sense, the form itself of When Sirens Call provided the distancing required from the narrative and its theme to allow the novel to freely unfold. In Purgatory there is a different kind of filtering, but the purpose was basically the same. Purgatory, of course, had an original source – the log books of the explorer Mendaña and his crew – but I needed to distance myself from them in order to make their accounts realistic. And to create that distance I invented the character of Valentín. This also facilitated the possibility of achieving another effect with Purgatory that was “the epic”. For me that meant the creation of a profound sense of journeying through a timeless landscape. I think of the epic as something essentially un-historical, existing in a timeless space. That is what Greek theatre and Shakespeare have in common. One can use any wardrobe one pleases or set the stories in any historical moment one wants. In the epic and its timelessness, there are no anachronisms. 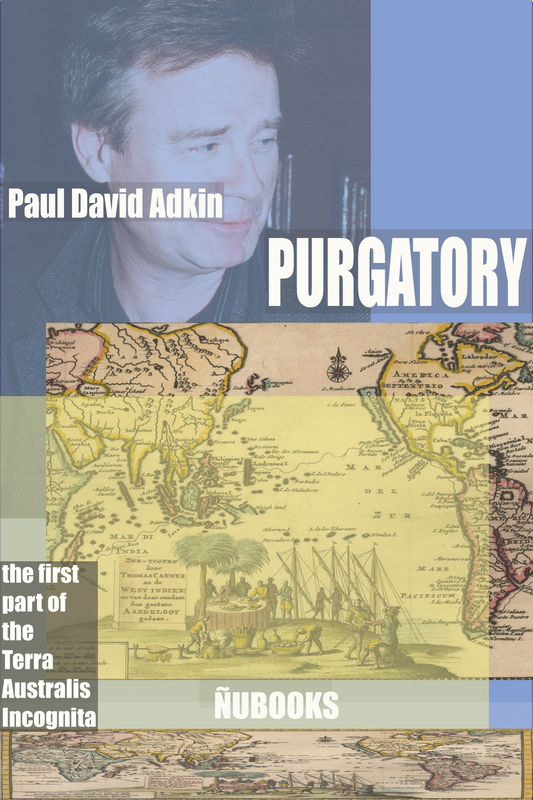 GALIMATIAS: And yet Purgatory is a deeply historical work, with tremendous attention to historical detail. ADKIN: Yes. It is and it isn’t. It could be classified as an historical novel, and yet it’s not, just as you wouldn’t classify the Iliad as an historical work, and yet it is. GALIMATIAS: According to Hermann Broch – and I’m paraphrasing him through Milan Kundera – the only moral imperative that the novel has is the transmission of knowledge. Do you agree with this? ADKIN: A novel is obviously never a science book, and any would-be novelist would always fail if all he or she wanted to do was impart knowledge. I don’t know the quote from Broch in its proper context, but I imagine he is really saying that a novel is a description of life that pulls off certain veils and opens certain closed doors in order to reveal a vision of life that we don’t get by simply watching life go by around us. So, I’d say that the novel is a transmission of a certain type of knowledge that is not normally obvious. The imagination of the novelist opens up into life, and this provides a different insight and therefore a different kind of knowledge. And yes, perhaps we could say that there is a moral imperative for this opening and unveiling to take place, and …. as I’ve already said … there is the imperative of the big question. However, as I also said, I think it’s a mistake for the novelist to consciously try and answer the big question in the novel. It’s enough that the question is raised. Finding an answer may even ruin the book. I made that mistake when I was writing the first drafts of Art Wars. They were awful attempts to resolve the questions brought up by the plot. I’ve written more drafts of Art Wars than anything else, mainly in an attempt to rid the book of its resolutions. That was, perhaps, where I learned my most important lessons in novel writing. GALIMATIAS: Although you said that Art Wars was an anti-novel. ADKIN: Which it is. Perhaps the best way to understand what a novel is is to write an anti-novel.